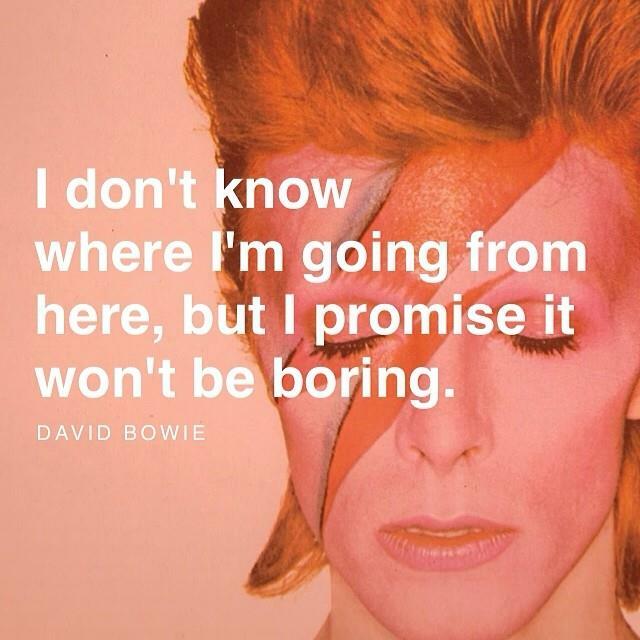 It’s not only music that show the mark of Bowie, his career included all mediums from acting and fashion and into the arts, as well. 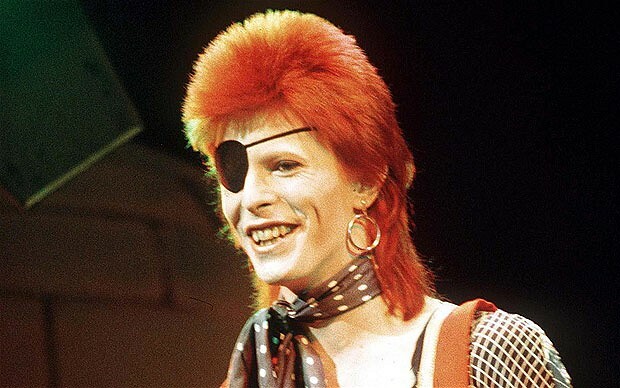 The characters Bowie created had a musical sound their own, their own fashion-style, not to mention makeup and hairstyles to die for, from Ziggy Stardust to the Thin White Duke. 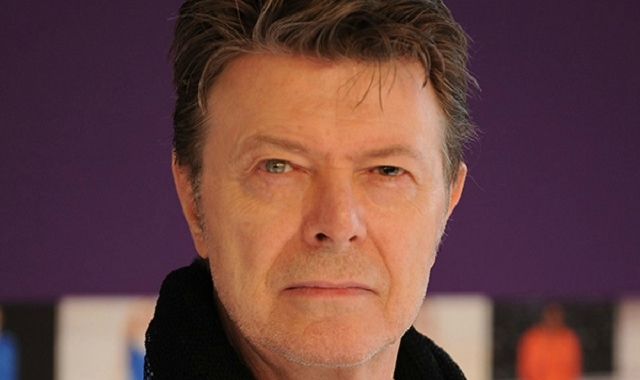 Bowie turned 69 a few short days ago on January 8, and he recently released his final studio album, ‘Blackstar‘ on that day. The album has lyrics that deal with life and death in very real ways which fans will be poring over for years to come. Tony Visconti is the producer who worked with Bowie on the final album has released a statement discussing the timing of the album’s release date. “He always did what he wanted to do. And he wanted to do it his way and he wanted to do it the best way. His death was no different from his life – a work of Art. He made Blackstar for us, his parting gift. I knew for a year this was the way it would be. I wasn’t, however, prepared for it. He was an extraordinary man, full of love and life. He will always be with us. For now, it is appropriate to cry. The album was recorded in only three sessions over a 3-month period at the beginning of 2015. It’s obvious now that the release date was orchestrated to be released at the end of Bowie’s life. Those are just a few of the songs, but the album is full of skulls and xrays from the clinic and just ominous foreboding. It will move you. We haven’t even touched on his prowess as an actor, yet, but he was dynamic in everything he touched, especially one of the movies that had the biggest influence on me is ‘Labyrinth‘ and I wanted more than ever for Jareth the Goblin King to actually exist and want to be with me, and steal my little sister in the process. If you want to read like Bowie read, check out this list of books and magazines that fueled his creativity and do whatever we can to keep the memory of David Bowie alive. This entry was posted on Monday, January 11th, 2016 at 1:27 pm	and is filed under Books, Film, Music, News. You can follow any responses to this entry through the RSS 2.0 feed. You can skip to the end and leave a response. Pinging is currently not allowed. « If You Missed The Golden Globes, Check Out The Winners List Here!!! Do we make you sleepy? Well, you make me many things but "sleepy" isn't one of them.